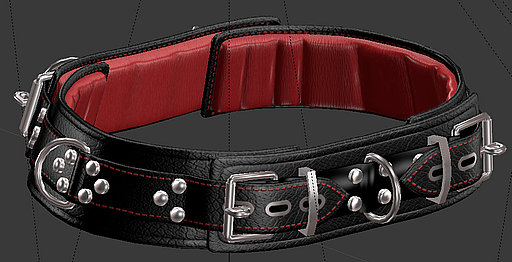 « LPM belt more or less complete. 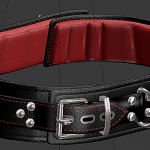 Early texture drafts on the new belt! Today was a good day, a very productive day. 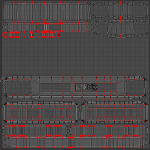 I finished the UVmap and started rendering a draft texture set to get everything setup properly. 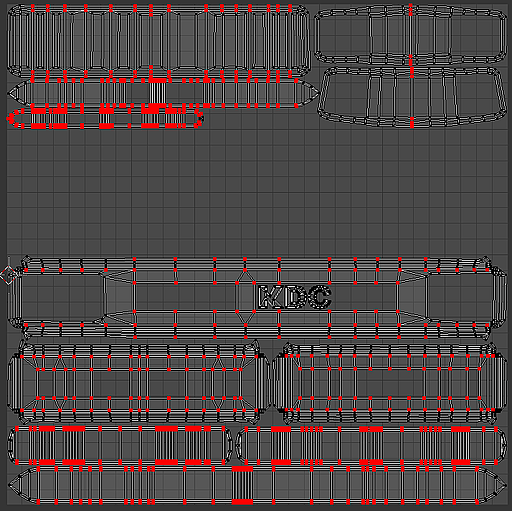 While doing that I stumbled into a problem I’ve had at least half a dozen times before, but I always forget about it, something related to how I overlay materials on top of each other.